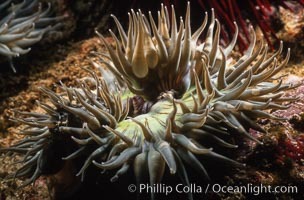 Aggregating anemone opens its arms to passing ocean currents in an attempt to snag passing bits of food or unwary prey. 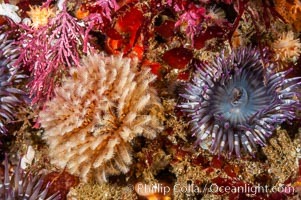 Aggregating Anemone Photo. Aggregating anemone detail. 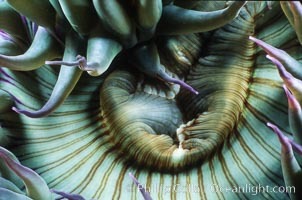 Aggregating Anemone Picture. Anemone mouth. Stock Photography of Aggregating Anemone. Aggregating anemone detail. 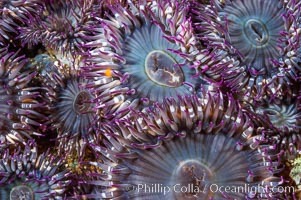 Photograph of Aggregating Anemone. Aggregating anemone. Aggregating Anemone Photos. Aggregating anemone detail. Aggregating Anemone Image. 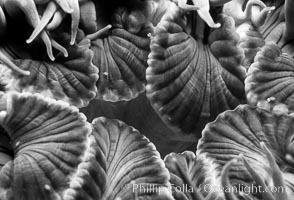 Aggregating anemone mouth detail. 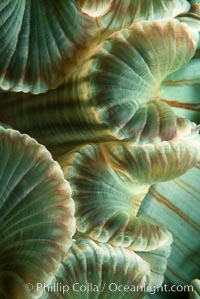 Professional stock photos of Aggregating Anemone. 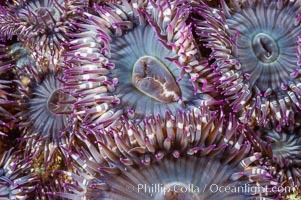 Aggregating anemone mouth detail. 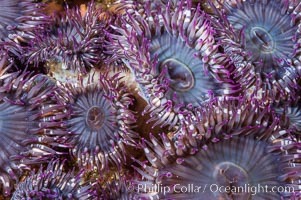 Pictures of Aggregating Anemone. 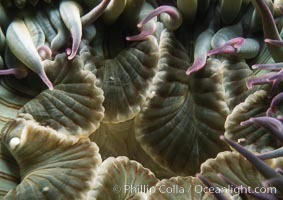 Aggregating anemone mouth detail. 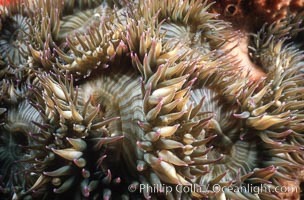 Aggregating Anemone Photo. 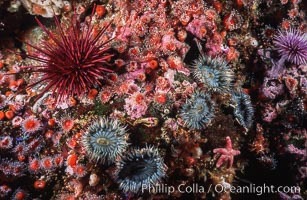 Red urchin, strawberry anemones and aggregating anemones on rocky California reef. 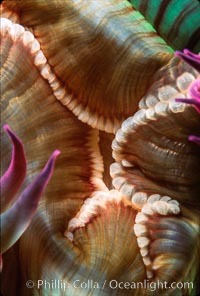 Aggregating Anemone Picture. Sunburst anemone, sometimes considered a solitary nonclonal form of the aggregating anemone. 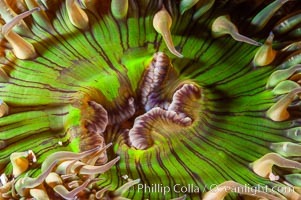 Stock Photography of Aggregating Anemone. Aggregating anemones. Arrayed in a clonal group, all of these anemones are genetically identical. San Nicholas Island. 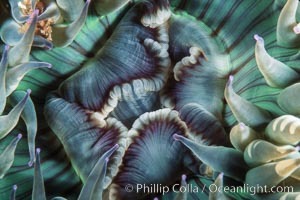 Photograph of Aggregating Anemone. Aggregating anemones. Arrayed in a clonal group, all of these anemones are genetically identical. San Nicholas Island. Aggregating Anemone Photos. Aggregating anemones. Arrayed in a clonal group, all of these anemones are genetically identical. San Nicholas Island. Aggregating Anemone Image. Feather duster worm (left) and aggregating sea anemone (right). Professional stock photos of Aggregating Anemone.